Lotte World Tower | 10 Insane Building Under Construction All Over The World! 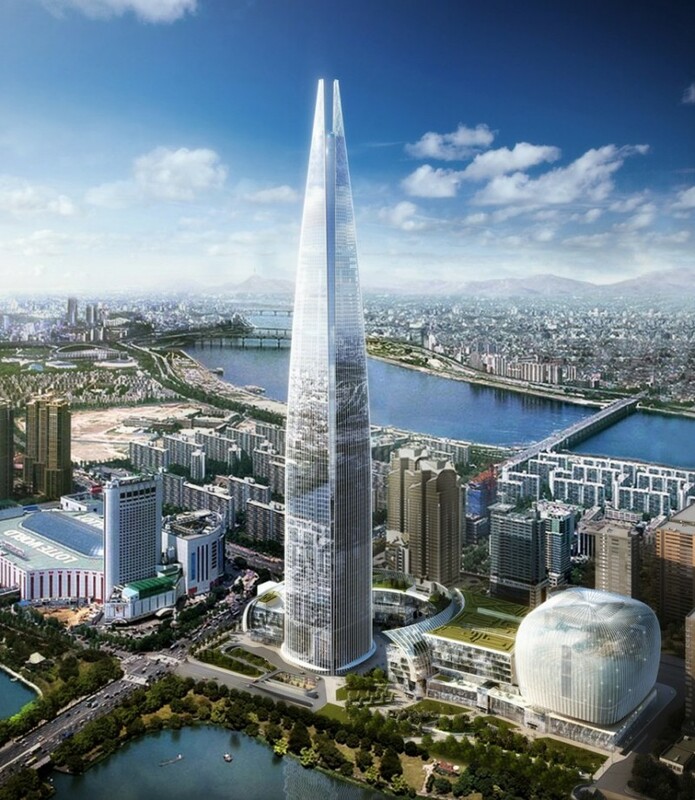 The Lotte World Tower will top out at 1,824 feet and 123 stories tall when it's completed in 2016. 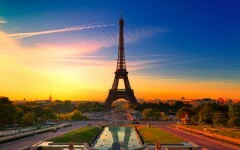 It will be the tallest building in Seoul, South Korea. The building will feature stores, offices, apartments, a hotel, and a public observation space on top. It will also overtake North Korea's extraordinary pyramidal Ryugyong Hotel as the largest building on the Korean Peninsula.